Do you feel listless, sleepy, and fatigued as you go through your work day? 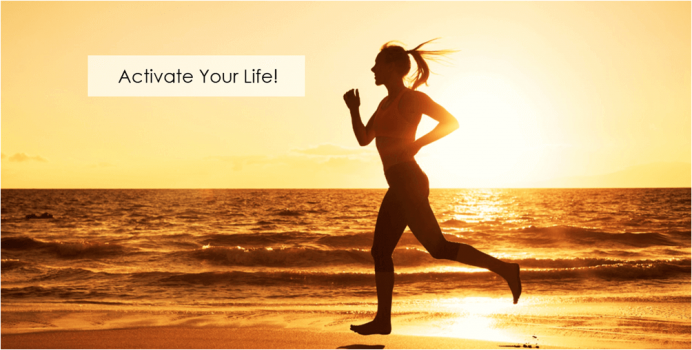 Do you have less energy in your life than you used to? Are you frustrated by chronic tiredness? Are you sleep-walking through your day? If your answer is ‘yes’, then your nervous system may not be performing optimally. Your nervous system is the master POWER system of your body that controls and coordinates all of your body functions. Think of your nervous system as a vast wiring system that allows your brain to communicate to and receive feedback from all of your body parts. All of your body functions, including your metabolism, your energy levels and your sense of vitality in your life, are under direct control of your brain through your nervous system. 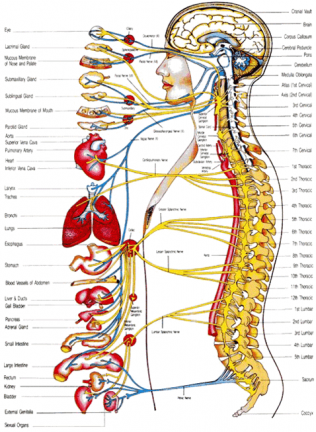 Your spine protects your nervous system. Spinal misalignments can damage your nervous system, throwing off the internal balance of your body. This impaired body function often expresses itself by causing tiredness, fatigue, and lethargy. Misalignments in specific areas of your spine can cause different symptoms, find out the possible areas that are misaligned just by your symptoms. Click here to download the chart. Chiropractic adjustments are physical movements that realign your spine and restore balance to your nervous system. A balanced nervous system is a healthy nervous system. Chiropractic adjustments improve the flexibility and movement of your spine. Adjustments also remove stress from your nerves. Thus, improving the performance of your entire body. The only way to know if you can benefit from chiropractic is to have your spine checked by one of our Doctors of Chiropractic. There is no reason to continue dealing with tiredness, fatigue and low energy. Nor should you continue to cover up health problems with ineffective, temporary treatments. Chiropractic has a long track-record of helping people with many types of pain, symptoms, and health challenges. Schedule a no-obligation spinal checkup to find the cause of your health concerns. It all starts with a checkup. Make a change today!